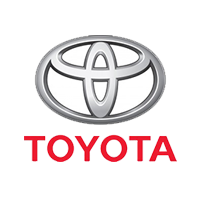 The three-year partnership will have many educational and family-oriented events for children. The Metro Manila Development Authority (MMDA) is taking the phrase, ‘start them young’, and running with it in its new initiative to start a three-year educational campaign to teach kids the importance of road safety, waste management, and emergency preparation. 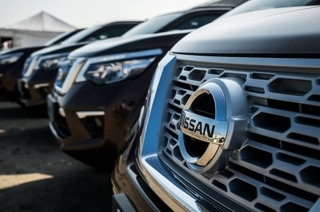 With the launch that took place at the Children’s Road Safety Park in Malate, Manila last March 18, 2019, the MMDA announced that it will be partnering with the show that pioneered the educational format for children, Sesame Street. 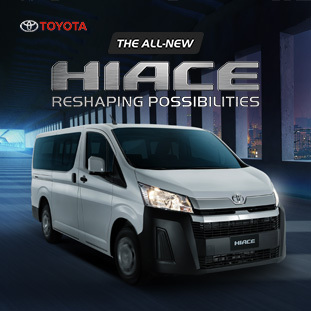 We are very excited about this initiative which focuses on children – the future citizens of Metro Manila. It is everybody’s responsibility to teach kids respect for the rules and compassion for the community, and we at the MMDA are proud to be with Sesame Workshop at the frontline of this endeavor. We hope that through our line-up of activities under this partnership, the kids will carry out these lessons throughout childhood and into their adult lives as well. The signing of the memorandum of agreement was what got the program started. Those who were invited were given an exclusive sneak preview of the ongoing MMDA x Sesame Street Wall Art. The artwork covers a total of 500 meters and is painted with Davies Paints. The event then concluded with children and members of the media taking a guided tour of the venue while being taught about traffic rules and regulations through the mini street structures in the area. 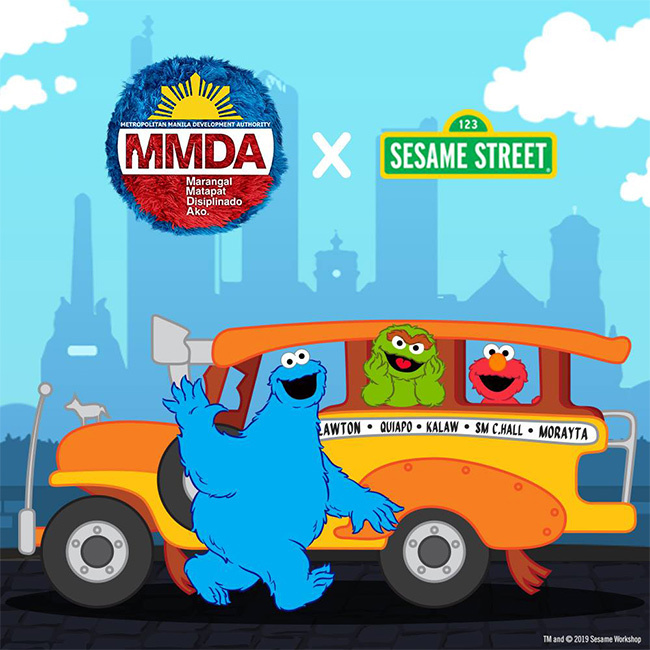 We’re proud to partner with MMDA on a campaign where Elmo, Cookie Monster, and Big Bird helping to deliver educational messages in a fun and engaging way for children and their families. 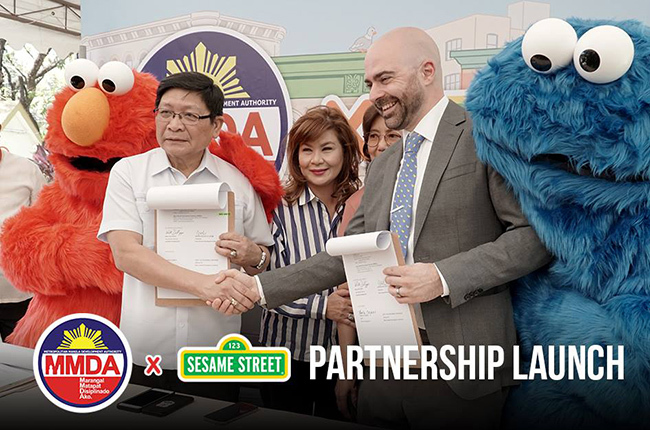 Within the three year tenure of its partnership, the MMDA and Sesame Street will work hand in hand. Other projects aside from the wall arts along the major routes in the Metro will be executed. Expect a family fun run, a handbook for children, and an exposition that is a cross between an educational theme park and an experiential museum.